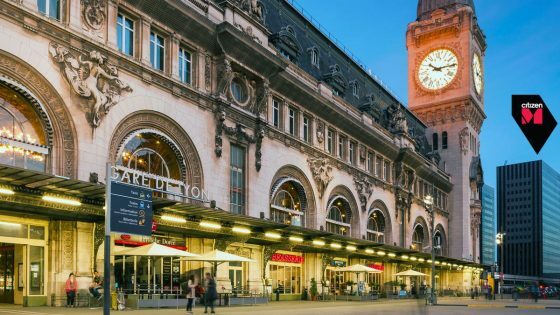 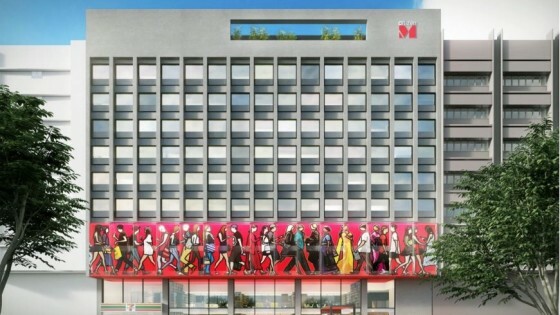 Dometic will provide its Drawer Minibars and Top Open Safes to complement citizenM’s elegantly designed modular rooms in new facilities and build-outs across the globe. 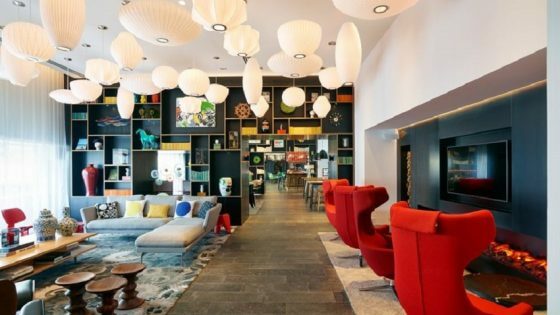 Lifestyle hotel brand CitizenM has selected Dometic to equip its rooms with stylish Noiseless Drawer Minibars and sleek in room Top Opening Safes. 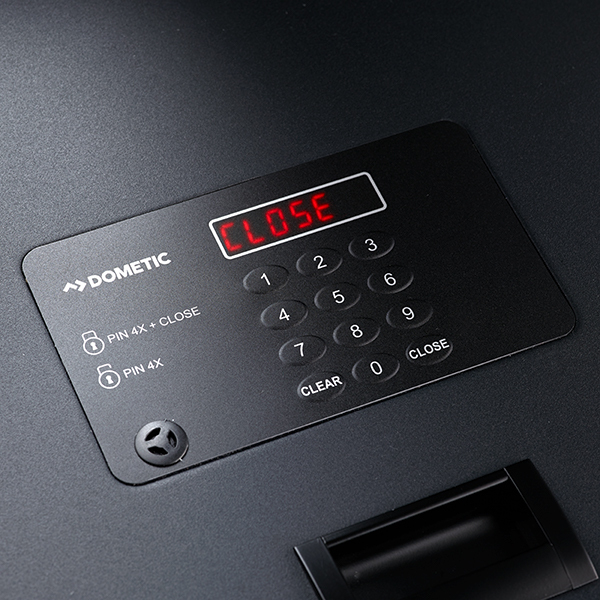 Dometic, a brand widely associated for providing products for use in recreational vehicles and premium car are devoted to trying to enrich people’s experiences away from home. 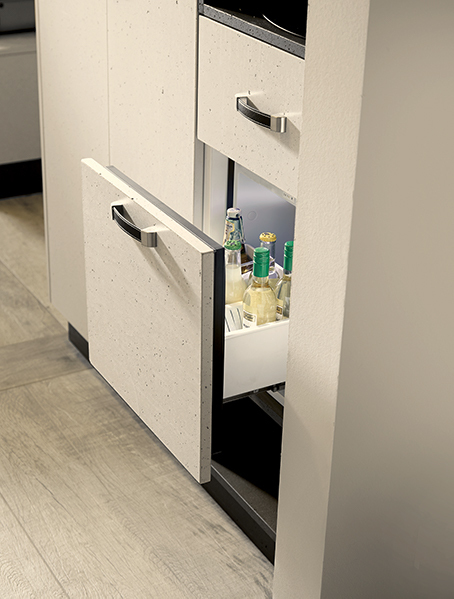 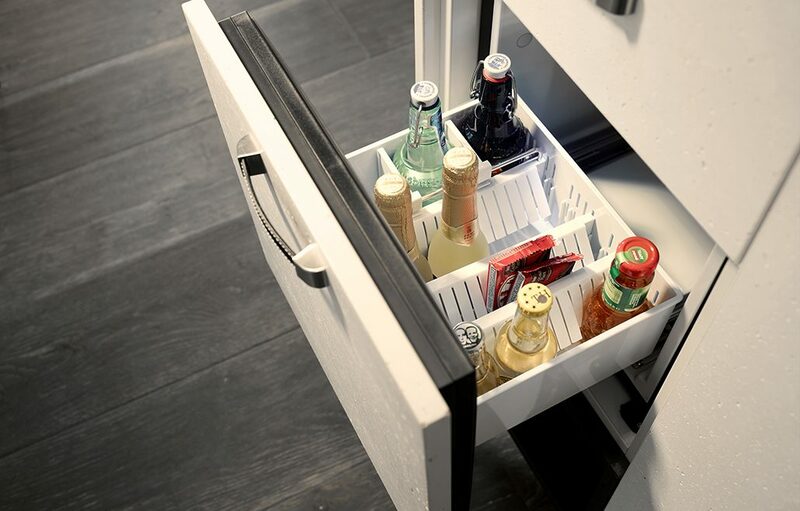 As part of this new deal, the hotel brand will benefit from the award-winning Dometic Drawer Minibar, the first A++ rated 20L drawer minibar on the market. 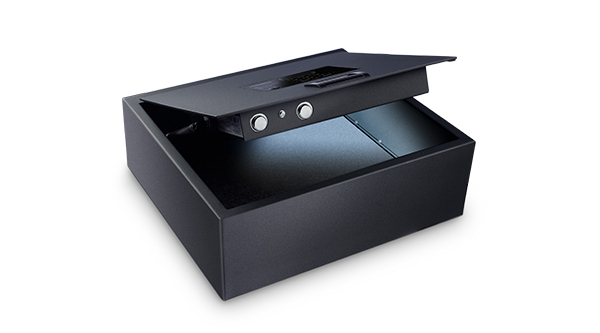 As well as the unique top-opening safe, complete with LED display and digital keyboard.